Newport, Rhode Island is a quaint town that has been popular since Colonial times. Central to the merchant trade with the Caribbean in the 17th– 18th century, Newport was put on the map in the 19th and early 20th century as the summer retreat of the “robber barons,” illustrious industrialists such as the Vanderbilts and Rockefellers of the Gilded Age. And then there are the Greeks. No port could be complete without a Greek, and Newport is no exception. The lure of the sea with its sailing and its fish called many a Greek to its shores. In fact, Rhode Island was named as such because it gave a captain the impression that it resembled the island of Rhodes in Greece. The Island of Skiathos Organization observing the Feast of Panagia (Virgin Mary) Eikonistria at St. Spyridon’s Greek Orthodox Church, included from left the Rev. 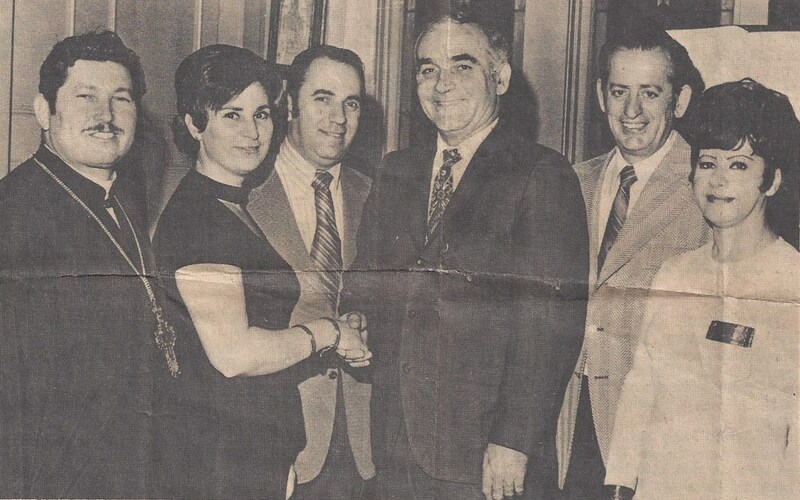 Spyridon Papademetriou, Mrs. Myrsine Logothets of Newport, Mr. James Salonikios of Harford, CT, first president of the organization; Mr. George Parrish of Fall River, Mr. Peter Panos of Lynn, MA, and Miss Christine Battles of Newport. 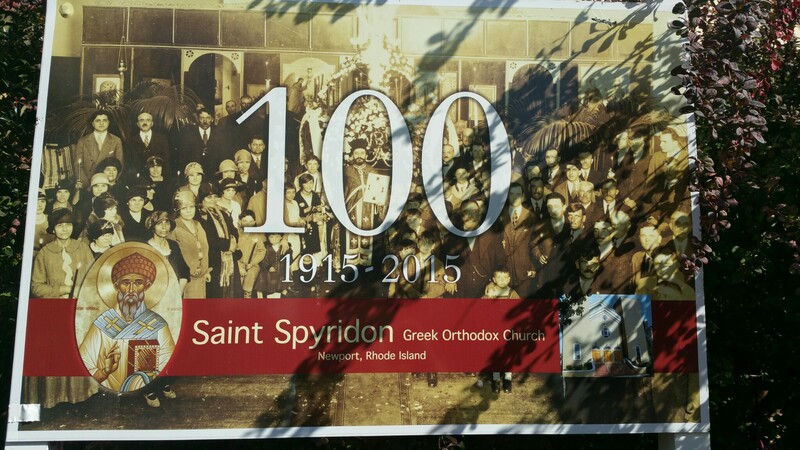 This year marks the 100th anniversary (1915-2015) of St. Spyridon’s Greek Orthodox Church in the central downtown area a stone’s throw from the wharf that many Greek lobsterman worked their daily catch. According to the church’s official historical account, there was a Greek presence in Newport as early as the late 1800s. 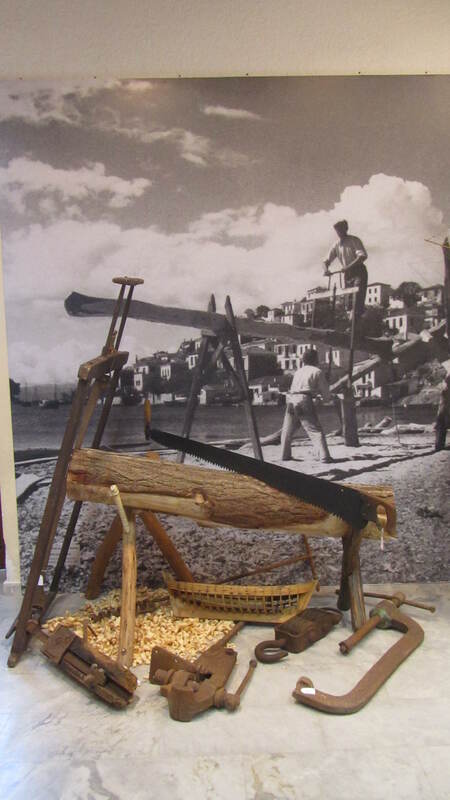 The early immigrants came primarily from Skiathos. Drawn by the lure of the sea, these men saw that they could make a living in Newport’s small, but thriving fishing industry. Many Greeks soon followed these earliest Hellenic settlers to Newport. What makes the parish of St. Spyridon’s in Newport so unique is that current members can still trace their membership back three generations. Margarita Violet, one of the oldest members, at 90, narrated how her grandfather, Ernest Papadoulios founded the church. 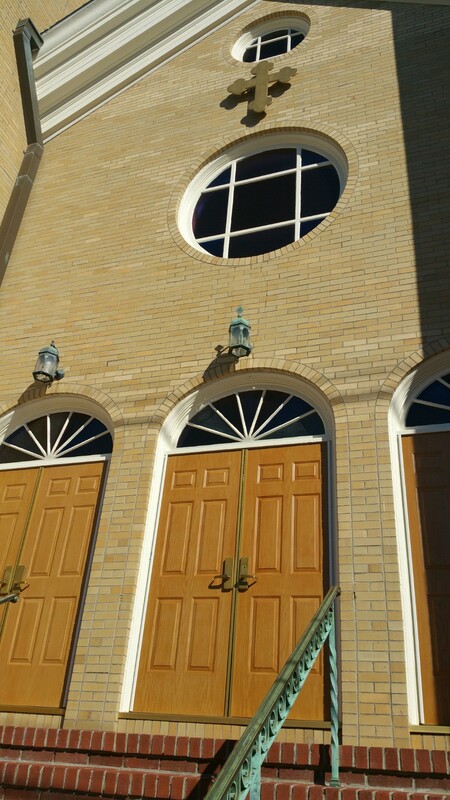 Prior to 1918, the Greek Orthodox faithful met at different locations for worship services led by visiting priests until it was incorporated on September 14, 1915 and then moved into its official building in 1924, a reverted Methodist-Episcopal Church. She remembers walking one mile or two every Sunday with her mother to attend service at the newly purchased Greek church. 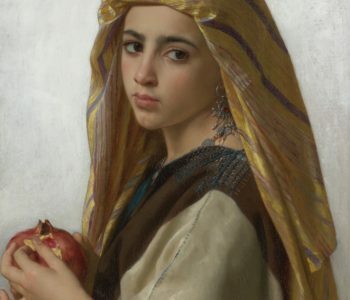 “It was good luck if you could walk back to your house in high cold winds and not have the flame from the Holy Light during Pascha services snuff out,” she recounts. Her son, Dr. Ernest Violet, a long-time dentist in the community, reflects on the history of Newport as an attempt by the 150 fishermen from Skiathos to recreate their village on new soil. “They were replanting home,” he explains. “Long Wharf was for many years a Greek outpost, full of lobstermen and Greeks who ventured into the food business.” When the lobster industry was at its apex, the Church would organize “Lobster Dinners” caught by the fisherman that would serve as annual fund-raising dinners. The recipe for lobster salad might still be circulating among the parish. The living hand of living history is pronounced in the Greek American community of Newport. 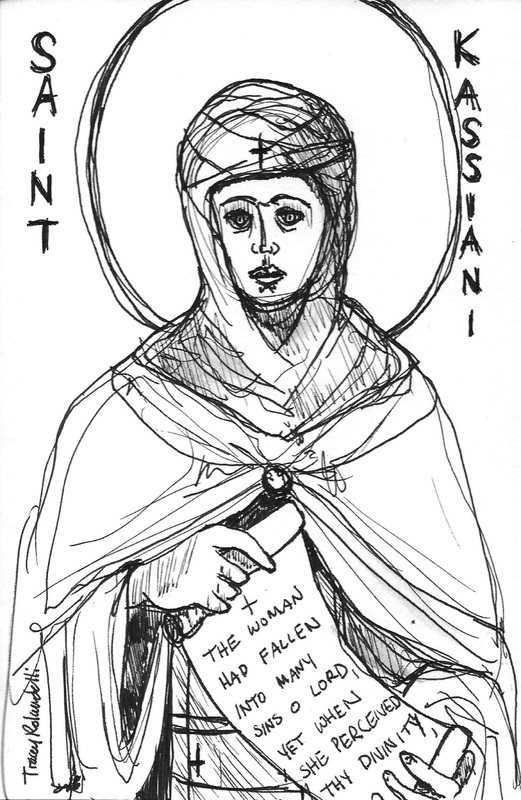 Not only in fact that parishioners can trace their ancestry to three generations in the past, but by the way the hand of history comes out of the past to bind present and future together. 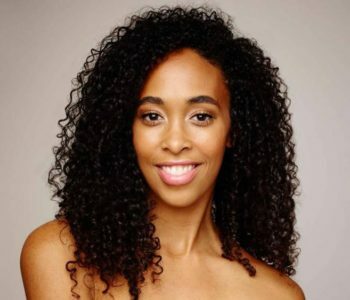 A community member who most clearly speaks to this is Christina Logothets, an elementary school teacher, but who is quite active as both the President of the Island of Skiathos organization and the Chairwoman of the New Skiathos Club. Since 2013 under the prodding of Mayor Harry Winthrop, Newport has developed Sister City associations across the world; one of these is Skiathos. It is this living connection to the past and the ability to trace cultural roots that perhaps has kept the Greek community of Newport grounded. 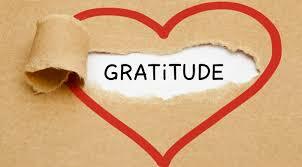 Even though many have moved away and/or married away, a constant core still lives there. “The Greek community in Newport is very tight-knit,” she explains, “and it really comes from not age but remembering the inter-generational connections. As I get older I come to appreciate the roots my ancestors have established. The Newport-Skiathos connection continues to be strong. The Newport-Skiathos Club encourages the public to learn about its Sister City in Skiathos, Greece by promoting the history of the two cities and highlighting opportunities to deepen interaction between them and further our international relationship through cultural, social, education and economic exchange. 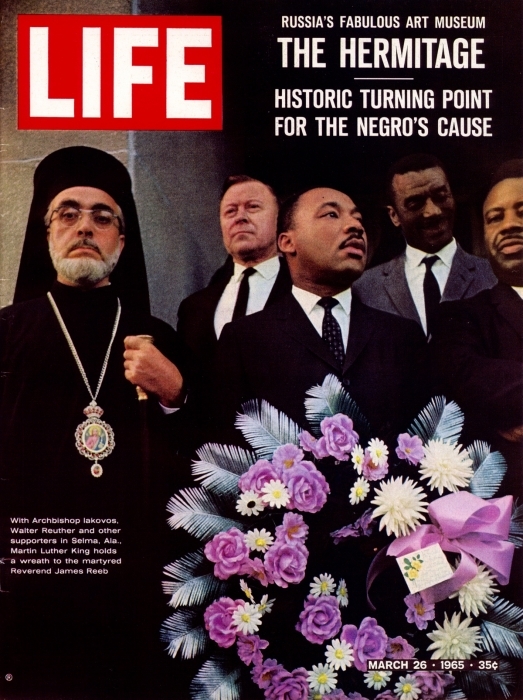 The original icon is kept in downtown Skiathos for security reasons. Every year, however, on the 20th of November the people of Skiathos and the priests start walking from the church in town and travel through the mountains. The people of Skiathos take turns carrying the miraculous icon until they arrive at the monastery where they continue an all-night vigil. The New Skiathos Club continues this tradition. 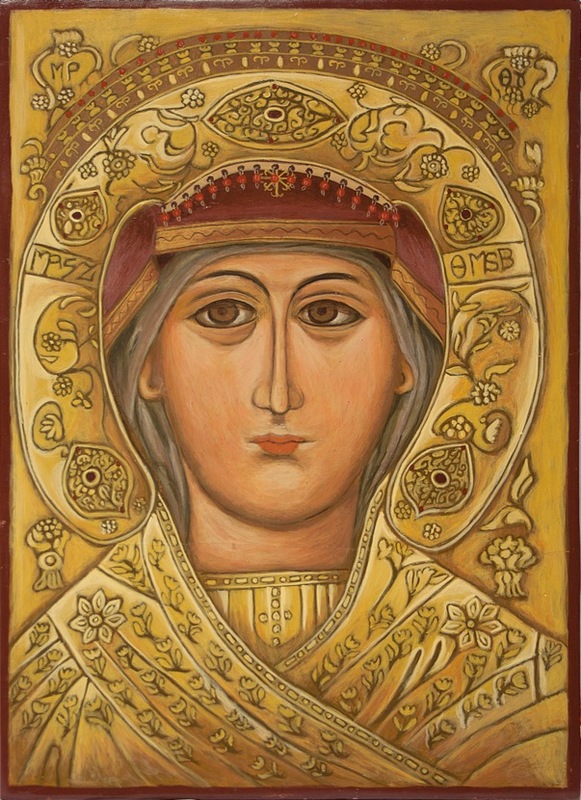 In fact after Divine Liturgy on Sunday, November 15th, Christina Logothets, will present a commemorative hand painted icon to Rev. Dr. George Economou of St. Spyridon Church. 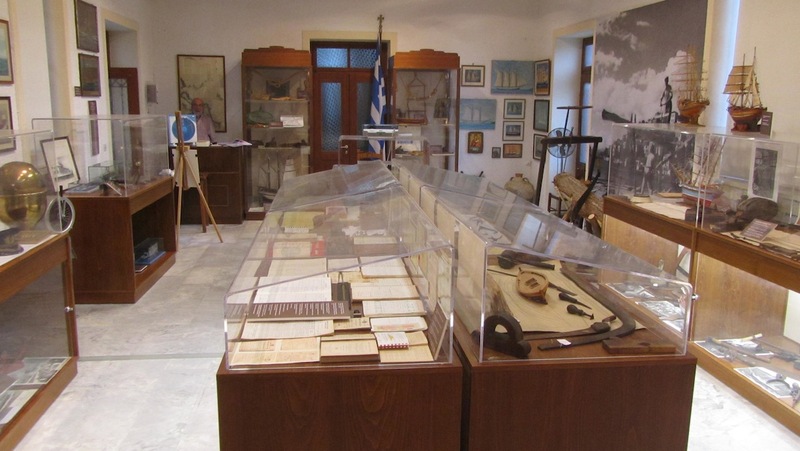 Another connection is that just this year in July the Cultural Association of Skiathos and the Skiathos Retired Seamen’s Association provided the funds to establish a Maritime Museum on the island of Skiathos tracing the two communities bonds to the sea. 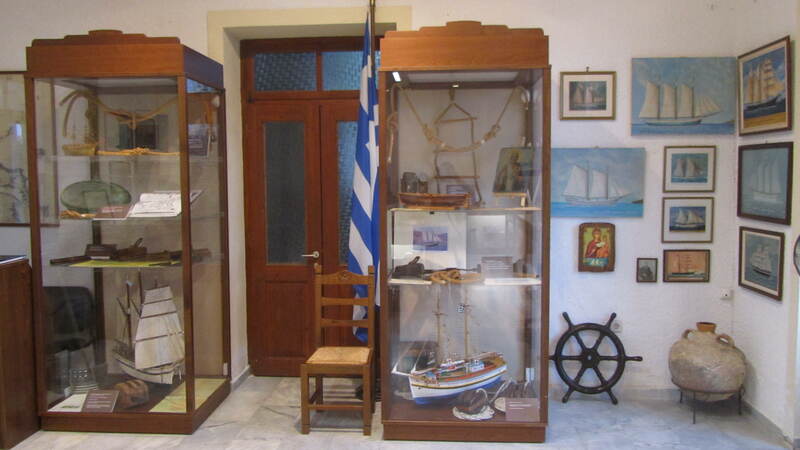 The Greek community of Newport was vital to establishing this museum, which had been a long time in the making. 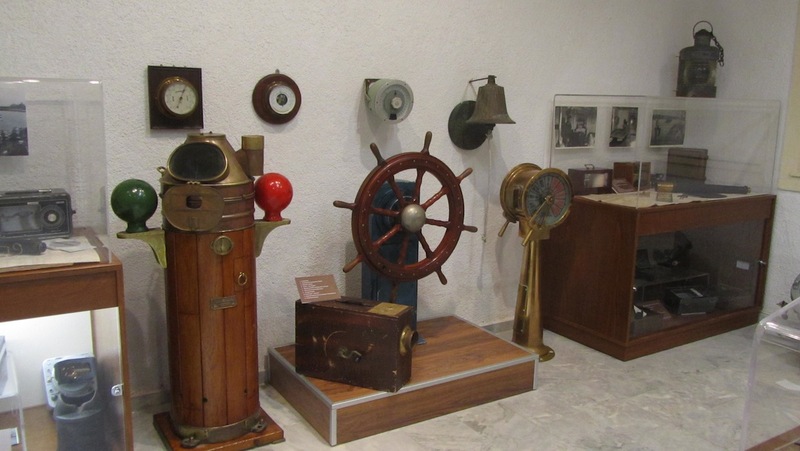 The museum showcases sailing life, and follows the journey of early sailors as they made their way to a new world. It makes visible just how knotted the New World is to the Old. 1905 All lobster fishing in Newport was done by Greek immigrants. 1910s RI State General Assembly bills were sponsored to prohibit some immigrant lobstermen from working their trade in RI waters. 1918-1923 Worshipped in the Kay Chapel of Trinity Episcopal Church because they had no permanent place of worship for their Greek Orthodox faith. 1920 Newport’s population was over 30,000. The Greek community had grown to 205. 1924 The Greek community converted the former Methodist Church on Thames and Brewer Streets into St. Spyridon’s Greek Orthodox Church. 1930s Newport’s fishing industry flourished. With the generous contributions of the Greek lobster fleet, the annual lobster suppers served in August of each year allowed for substantial improvements to the interior of St. Spyridon’s Church.  1967 The Island of Skiathos Organization was incorporated. 1996 Skiathos, Greece and Newport, RI became sister cities. 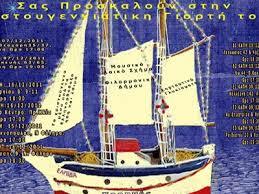 2013 The Newport-Skiathos Club was established. 2. Warburton, Eileen. 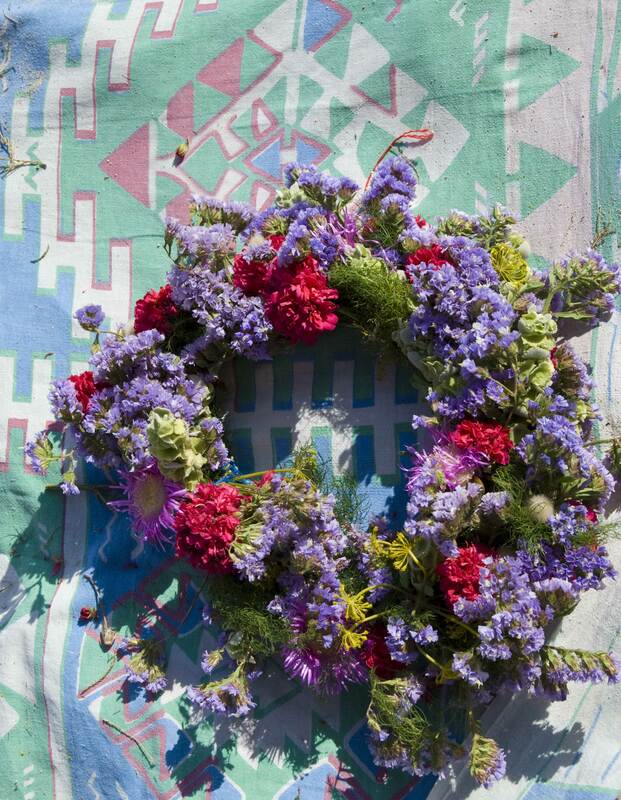 In Living Memory: A Chronicle of Newport, Rhode Island, 1888-1988. Newport Savings and Loan Association, 1988. 3. Watson, Vaughn. “Greek immigrants thrived as fishermen.” The Providence Journal, 1999. There is enough evidence to assume that the sea connection will continue across the oceans as not the passage of time or rough weather can keep this Greek American community from forgetting its identity. It is safely moored to the past and its cultural roots.